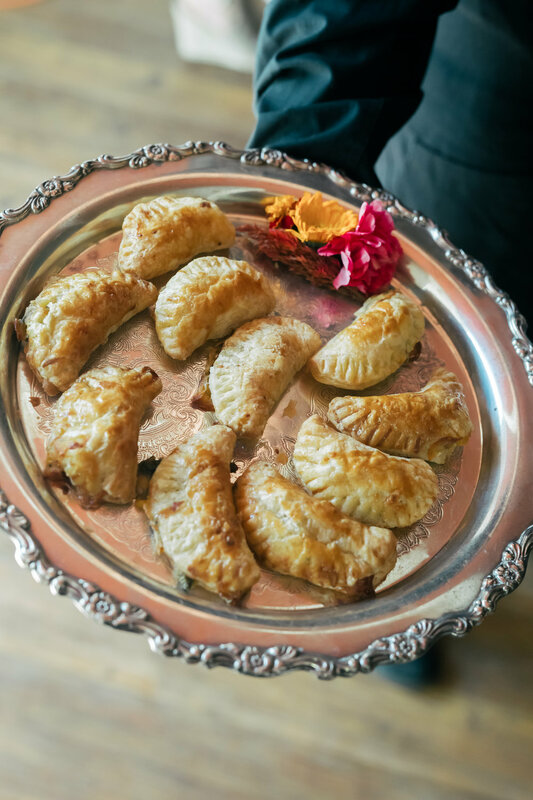 Who doesn’t love empanadas? We do here at Santa Barbara Wedding Style! Special thanks to three of our caterers for a look at their tasty versions of this beloved dish.